Salt-A-Peel™ is a macrodermabrasion treatment that blows natural sea salt across your skin at a 25° angle. Compared to other treatments that approach the skin at a 90° angle, the Salt-A-Peel™ method removes much more unwanted skin, helping to remove three times more dead skin than a traditional microdermabrasion session (and much more gentle!). How Does the Salt-A-Peel™ Macrodermabrasion Facial Work? The Salt-A-Peel™ treatment uses the natural healing properties of salt to slough off the superficial layer of skin (the stratum corneum) that is comprised of your body’s old skin cells. While doing so, the mineral’s natural properties provide an antiseptic, anti-inflammatory effect and draw out your skin’s toxins and impurities. The process is essentially speeding up your body’s natural process of discarding its old skin cells. To finish, the Salt-A-Peel™ treatment ends with a vitamin-rich facial or another benefitting laser treatment. Q: How long does a Salt-A-Peel facial take? A: Due to its peel and mask process, the entire Salt-A-Peel treatment lasts 30 minutes. Q: Is a Salt-A-Peel facial painful? A: The feeling can be described as a light tingling sensation. Some clients feel no pain at all, while others report a mild irritation. Q: What should I expect after a Salt-A-Peel treatment? A: The lack of need for a recovery time makes this a popular peel for most Midtown Med Spa clients. 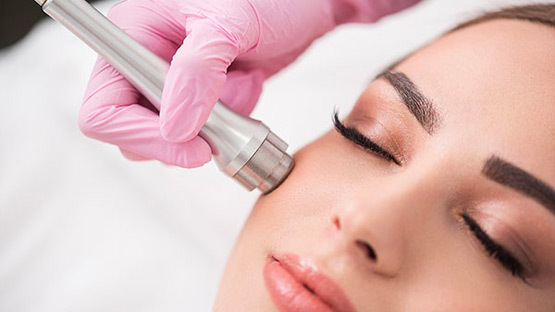 Improvements in skin texture and a refreshed look are common results felt immediately, and makeup can be applied directly following treatment. 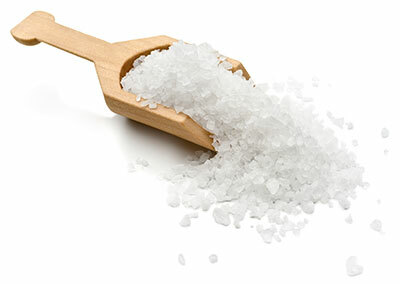 Q: How often do I need a Salt-A-Peel treatment to retain its effects? A: Midtown Med Spa recommends a typical regimen of six Salt-A-Peel treatments, spaced three weeks apart.